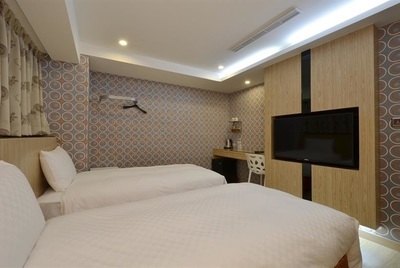 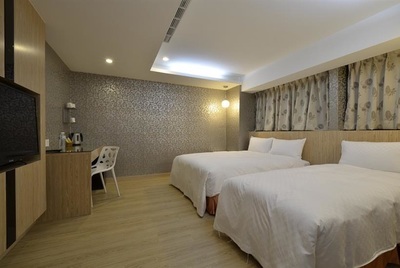 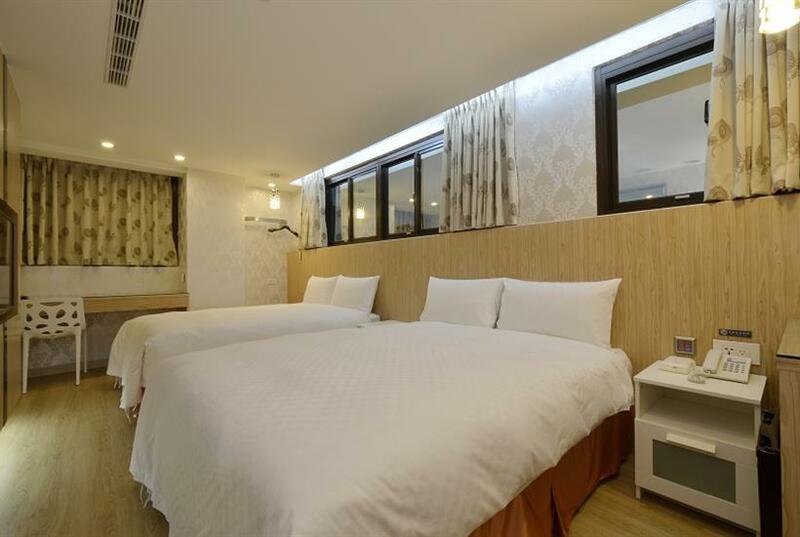 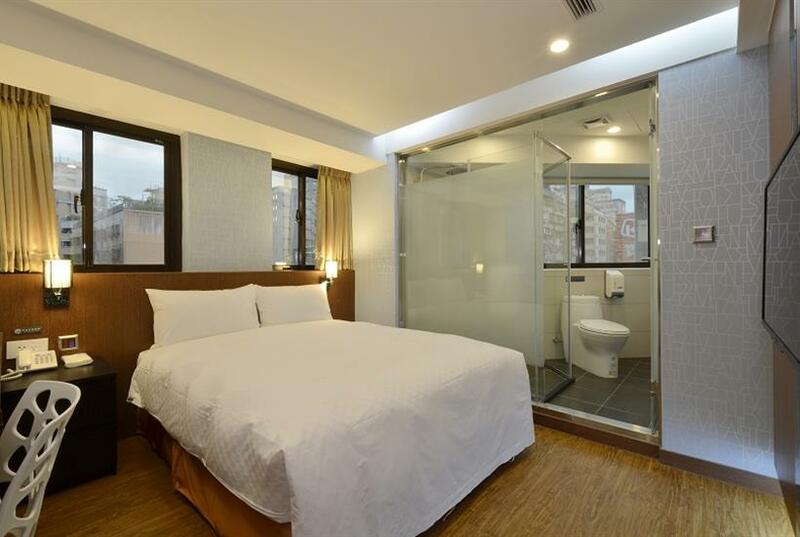 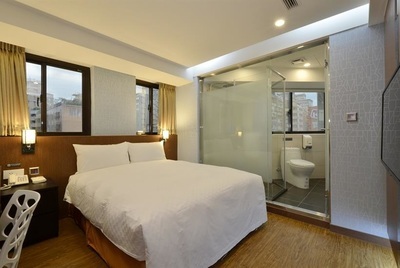 ​The Newstayinn2 nanxi is located at the prosperous commercial area of western Taipei City, close to the Dihua Street, Taipei Main Station, Ninxia Night Market, Dadoucheng Warf, MRT Zhongshen Station and large department stores. 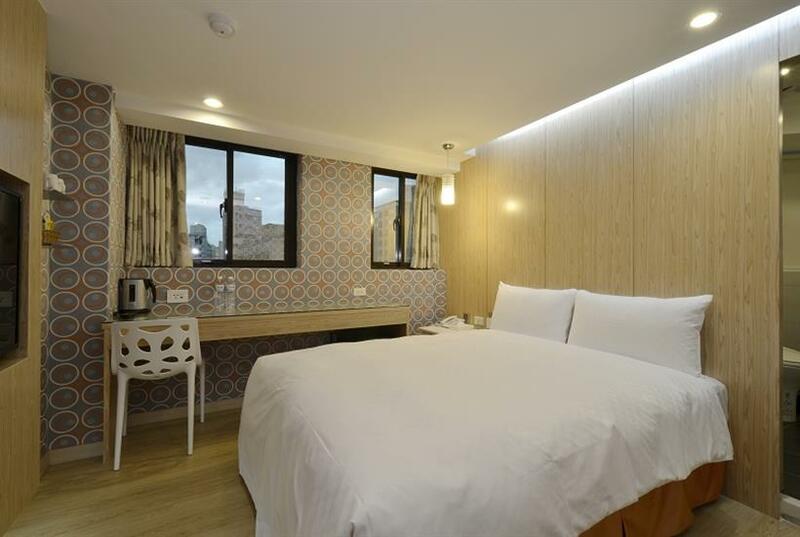 The inn is at an easily accessible location: you can reach every famous attraction from Taipei Main Station; experience the prosperous Dihua commercial area; and taste the delicacies at the Ninxia Night Market. 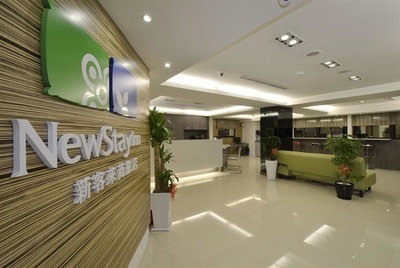 The Newstayinn was renewed and redecorated at the year end of 2014. 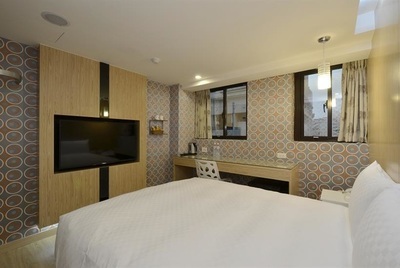 The inn creates a young and modernistic ambience with trendy and simple designs; and uses the considerate designs to add an extra new touch. 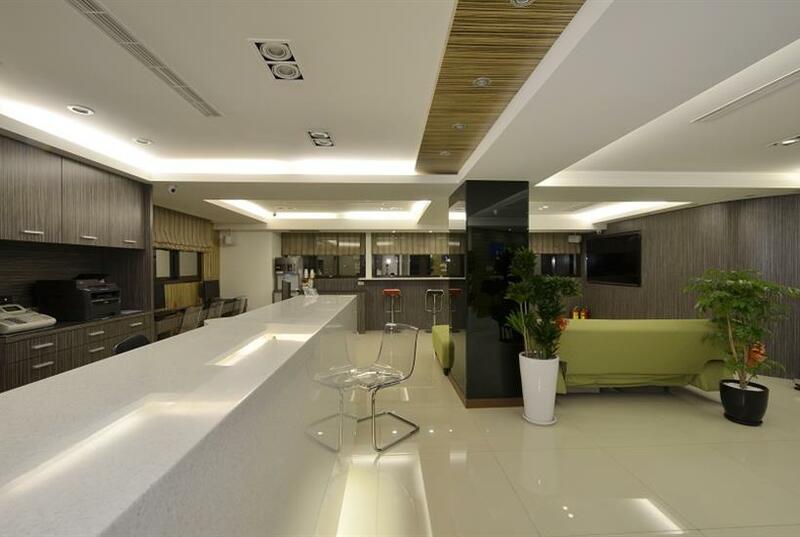 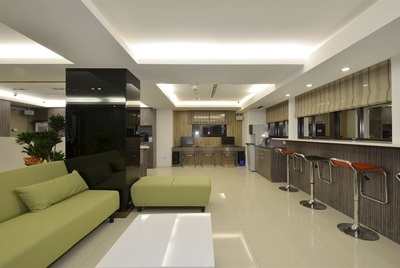 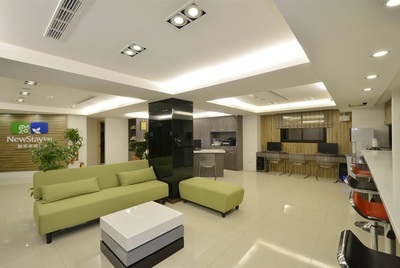 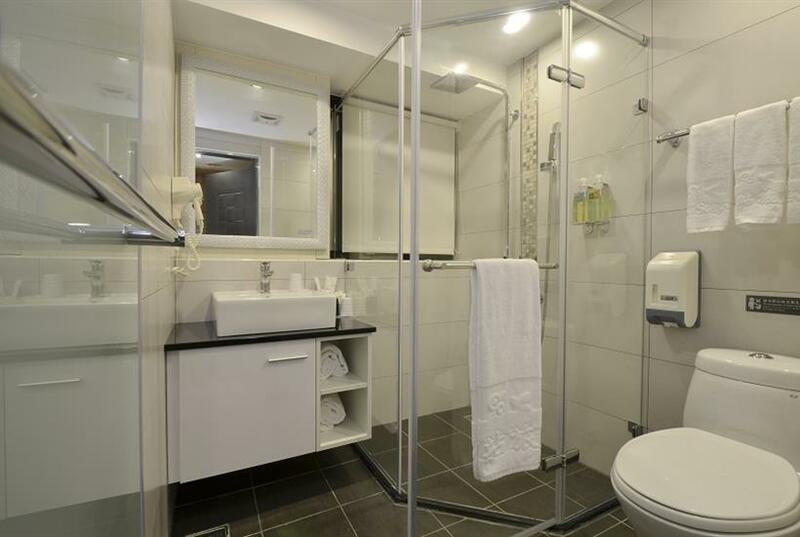 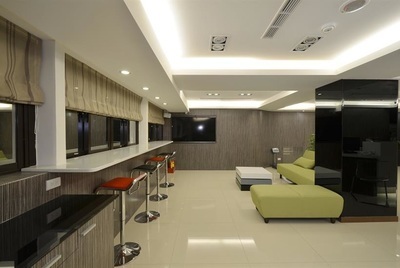 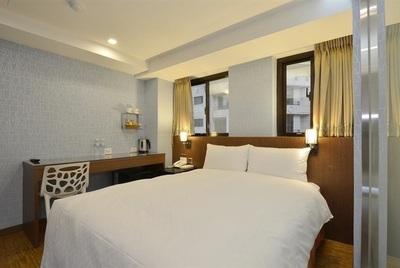 The inn is a suitable choice for commercial travelers and tourists staying in Taipei. 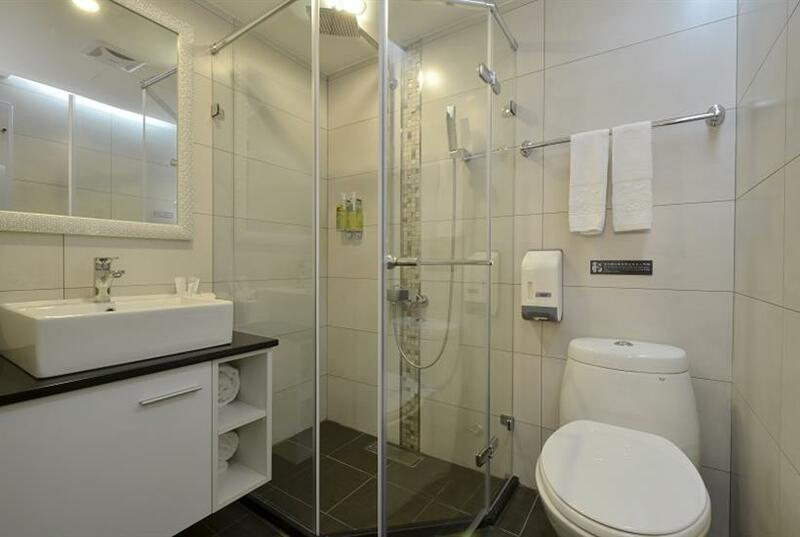 We hope that each guest can enjoy the experience we provide. 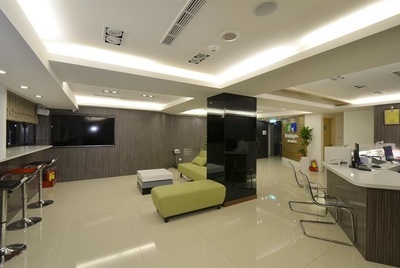 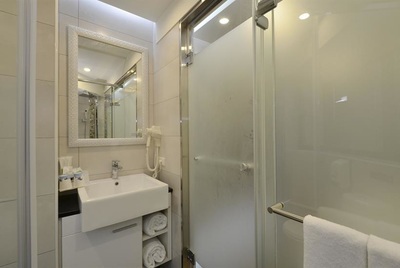 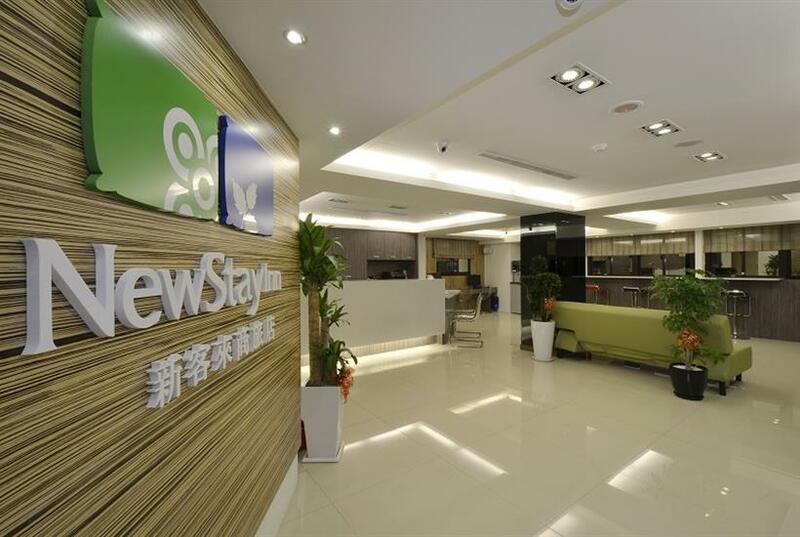 The Newstayinn2 nanxi is located at an easily accessible location with only a five minute walk to Taipei Main Station and near Dihua commercial area and Ninxia Night Market. 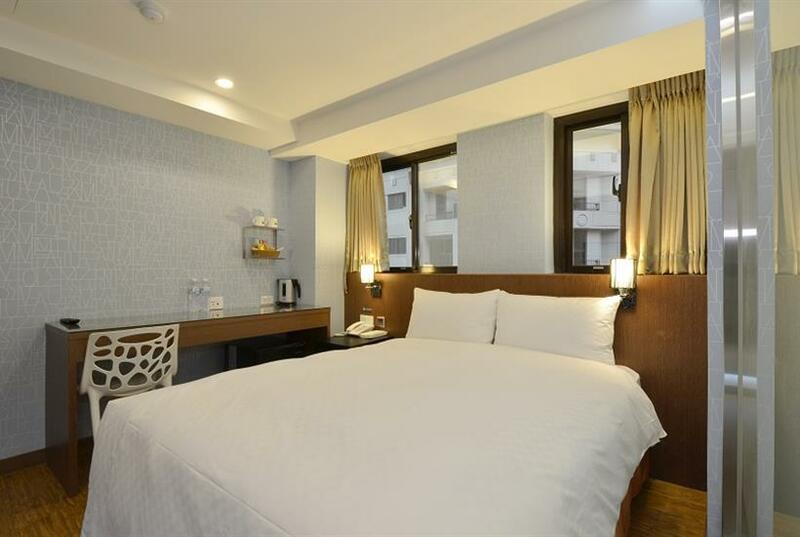 For guests driving, please drive towards downtown area from Chongqing North Road System Exchange; upon the Chongqing Roundabout, turn right on Nanjing West Road to arrive. 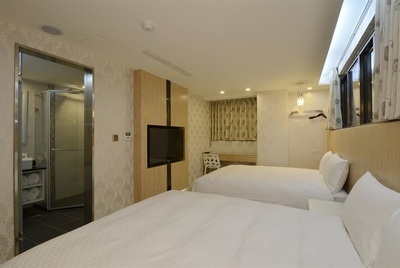 For guests taking the MRT, exit at the No.1 exit of MRT Zhongshen Station and walk along Nanjing West Road for about 10 minutes; For guests exiting at Taipei Main Station, walk for about 10 minutes to arrive. 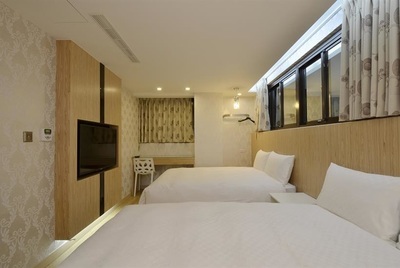 For guests taking the Taiwan Railway, exit at the Taipei Main Station and walk for about 10 minutes to arrive. For guest taking the HSR, transfet to MRT after reaching HSR Taipei Station to arrive at MRT Zhongshen Station. For guests arriving from Taiwan Taoyuan International Airport, please take the airport bus from the south-west side of terminal 1 or the north-east side of terminal 2; exit the bus at Taipei Main Station and transfer to MRT or walk for about 10 minutes. For guests arriving from the Taipei International Airport, please take the MRT and transfer from Wenhu Line to Bannan Line and Danshui Line to reach Taipei Main Station; walk along Chongqing North Road for about 10-15 minutes to arrive.